The ecommerce industry is on the rise, growing at such a rapid rate that it offers many great opportunities for start-ups and SMEs. In 2017 the global ecommerce retail sales were worth $2.3 trillion, with it expected to reach over $4.5 trillion by 2021. As the market grows it not only introduces fresh opportunities but challenges as well. It is important that your ecommerce SME is aware of these, so it knows how to tackle them effectively. There are already many ecommerce businesses in existence, with household names such as Amazon dominating the industry. While your ecommerce SME is unlikely to challenge them (at least in its early years) there will be other competition on your level that pose a threat. Research what they are doing well, what not so well and any gaps in the market. You need to differentiate and decide what kind of products to sell that will either attract some of your competition’s customers or those from elsewhere. One of the main challenges for small ecommerce firms is deciding on the appropriate inventory. Having too few products in stock will result in missed opportunities if many orders are placed, while overstocking can lead to wasted finances which can have a much more negative impact form smaller ecommerce companies. Finding a good balance can be hard but it’s always better to stock a little extra. Collecting data about the market should help you get a good idea of what demand will be like. Getting products out to your customers can be a challenge. They need to be on time and arrive in top condition to please your customers and improve chances of retaining their business. Rather than arranging deliveries yourself it can be best to outsource deliveries to a reliable delivery management company. This frees up time to focus on other aspects of the business and means that any accountability for issues with deliveries should go to them and not your ecommerce company. One thing that still puts some traditionalists off using ecommerce is the lack of interaction with an actual person. Simply providing an email isn’t enough and you need to have reachable and friendly customer service. A 24/7 phone line where customers can get through to speak to an actual human whether they have a query or issue will provide this, while listing a physical address on your site adds further assurance. 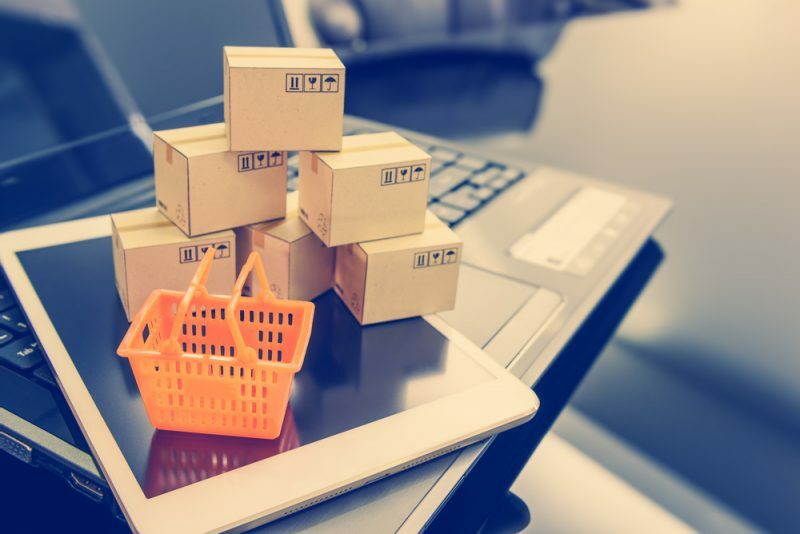 These are four big challenges many ecommerce SMEs will face in their lifetime, so ensure your company is prepared to tackle them effectively.